The MaPP regional process considers issues and priorities that are important across the entire MaPP study area, such as cumulative effects of marine activities, ocean climate change, economic initiatives, governance, marine pollution, marine protection and zoning. 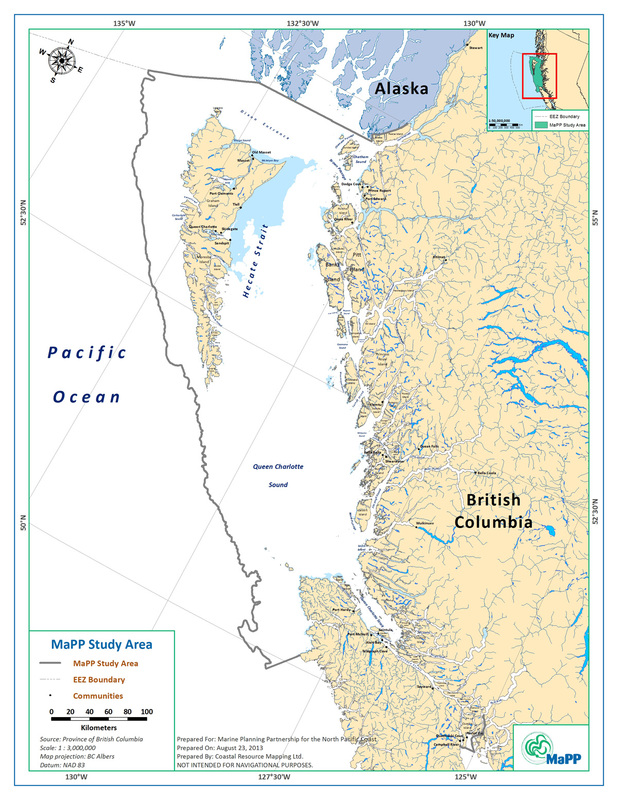 As in the four sub-regions, the regional process uses a marine ecosystem-based management approach to advance marine spatial planning in B.C. and internationally. The regional planning process drew from past and present coastal and marine planning initiatives in B.C., from marine spatial planning processes elsewhere in Canada and the world, and from international experts in marine planning and ecosystem-based management. The Secretariat leads the regional process with input from technical team representatives. The sub-regional plans provided the basis for many regional management recommendations. For example, a regional zoning framework provides the goal, principles, objectives and zoning designations to guide the development of sub-regional zoning designations. 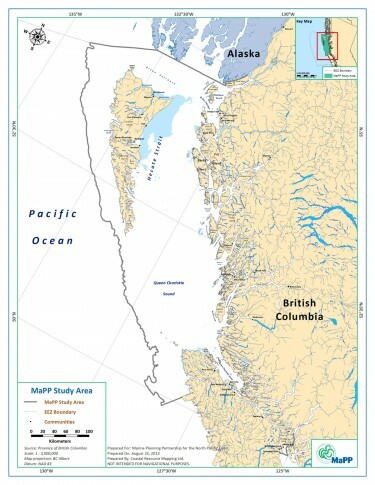 Although it is a separate process, the MaPP initiative integrated recommendations and planning tools from the Pacific North Coast Integrated Management Area (PNCIMA) Plan, where feasible, and drew on the strategies developed by the sub-regional planning processes to formulate regional recommendations. The Regional Marine Advisory Committee (RMAC) provides advice to the regional process. The RMAC is a stakeholder or marine sector committee established to provide advice and feedback on implementation of the Regional Action Framework. This regional committee consists of appointed members from the sub-regional Marine Plan Advisory Committees and other region-wide interests. The committee meets several times a year.